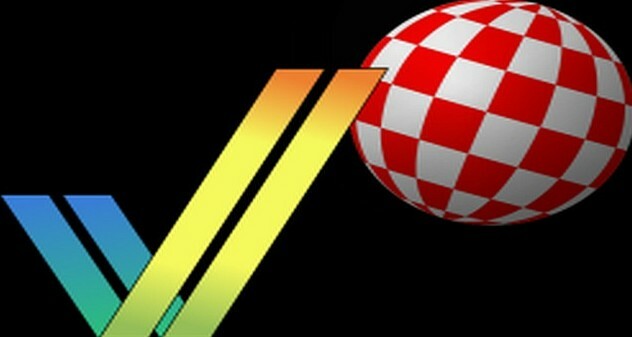 Indie Retro News: WinUAE 3.2.0 beta 5 - The latest Amiga emulator Monday update! WinUAE 3.2.0 beta 5 - The latest Amiga emulator Monday update! I think this version is now feature complete, at least big features are done. Fixes to do. - Added OMTI-Adapter HD controller, same as ALF1 but different hardware base address. - Flash ROM file and RTC battery backed up RAM file dialog didn't allow creation of new files. - Made disk image dragndrop floppy drive hit box larger. - ROM panel drag drop over ROM paths will work as expected. Previously it was always autodetected and "best" ROM path was selected. Now autodetection will be only used when dropped over empty space. - Harddrives panel CD path dragndrop update. - ProWizard written module files now include name of inserted disk in DF0: or CD image, like screenshot file names. - A2286 and A2386SX emulation implemented. CPU and FPU core, keyboard, interrupt controller and more from DOSBox. A2386SX BIOS is still misdetecting things. - Added 40 track (5.25" 360k) and 80 track (all others) drive selection. This must match inserted image or BIOS drive detection will get confused. - Always do full disk image size autodetection when disk is inserted in PC bridge drive. Without it most dos disks was detected as undersized adf images. - A2286/A2386 CMOS RAM is stored to disk if ROM panel Flash RAM file path is set. - DOSBox CPU core type selectable in bridgeboard config GUI, also 8088-based bridgeboards can be optinally configured to use DOSBox CPU core.